Less than 4% of firefighters are women. 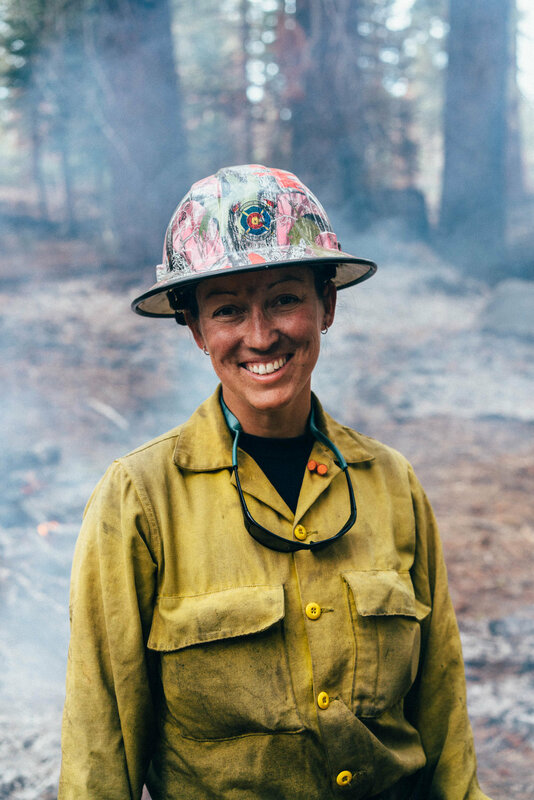 When she was a young girl, Lacey England never considered being a firefighter an option because she never saw a women firefighter. 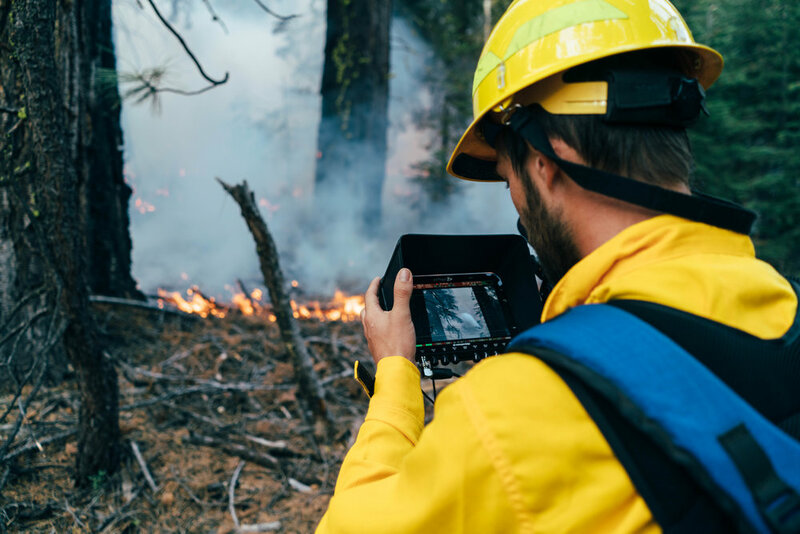 But after her friend encouraged her into the job, she joined the Helitack crew to rappel out into distant wildfires. Now, Lacey is on a mission to show young girls the power of her example - anyone can be a firefighter.